Displaying a Google map with markers – How can we help you today? 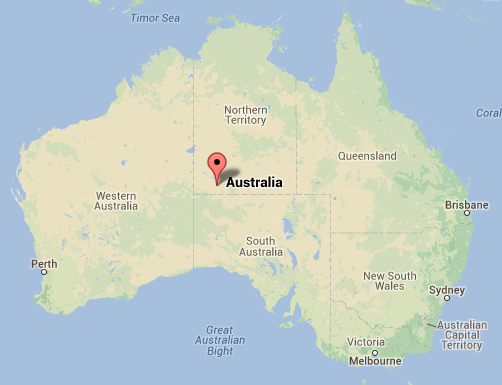 You can use the HTML Template component to display a Google map in Klipfolio. Select the HTML Template component. Select the Klip component and enter a name for the Klip Title. From the Properties panel, HTML Template box, copy and paste the following HTML. At the Height field, use the drop-down menu to select a display size. At the Overflow field, use the drop-down menu to select Auto scrollbars. If the map does not display when saved, check for additional line returns after the inserted HTML.